Internet video is here to stay. Thanks to Youtube and Facebook it has become the most dominant form of digital communication in the history of the internet. Creating video content should be an important part of your church’s digital communication strategy, if it isn’t already. If it hasn’t become a part of your strategy, what is keeping your church from moving forward with video? Is it the budget? Knowledge and the overwhelming sea of options? Do you get confused? What camera should we buy? What about lighting? Should we buy an external microphone? What about a tripod? Good news is over the past few years with the rise in efficiency in technology video gear has become more affordable. This is great news for you! But can we really get a high tech camera set up for under $200? Well what we are about to show you is a camera set up that will allow you to shoot high quality HD videos using your cell phone. It will definitely have it’s limitations, like any set up will have but this list will be a great starter set up for anyone looking to capture great footage on the cheap. The first thing you need to do is upgrade your microphone. The microphone on any cellphone is is very low quality. 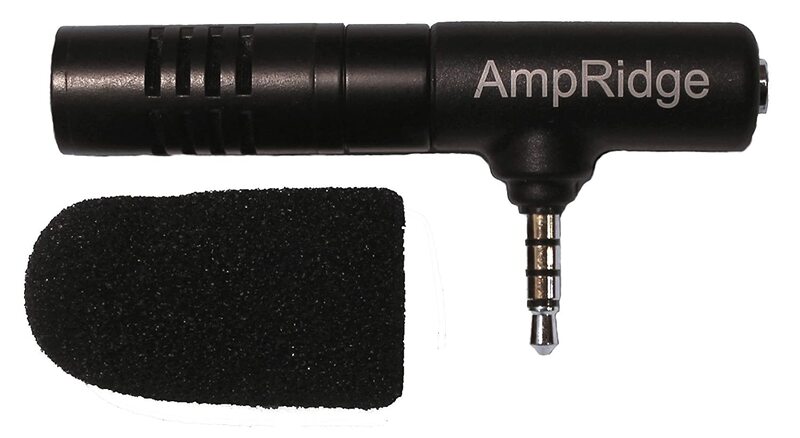 The MightyMic S from AmpRidge is a high quality condenser mic, that is powered by your cell phone. This mic is a highly directional shotgun mic, meaning that it must be pointed and it’s sound source in order for proper recording. This microphone would be great for interviews, testimonies, announcements, baptisms etc. The point of a tripod is to provide camera stabilization to improve video quality over shooting handheld. It will add a more professional look to all of your videos. A tripod mount for your cell phone is a very important part of this set up. Without it you will not be able to mount your cellphone to your tripod. This specific mount has been our favorite. It’s simple and very basic looking but has held up very well with constant abuse. It fits any smartphone, even an iPhone 7 Plus. 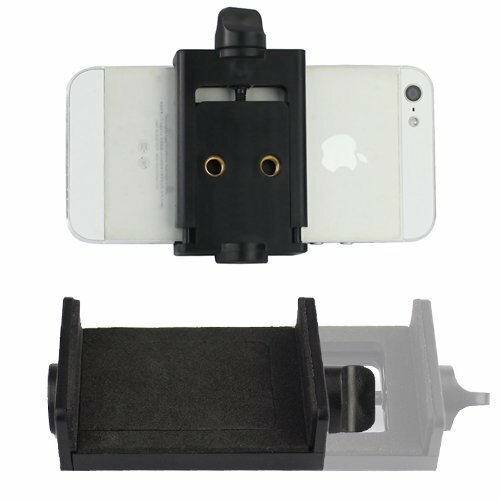 It is made of high strength nylon and it features groove clamps and an adjustable locking mechanism with a steel bolt, not a spring like other mounts we have encountered that have worn out. Your cell phone camera is actually pretty powerful. However without this third party app it isn’t the greatest. This app unlocks the full power of your phones camera. Take control of your camera’s focus, exposure, white balance, torch, zoom and record operations. This will allow you to record video with more detail and make all of your video look more professional. One more important addition that you can and should add is lighting. If your budget allows purchase a quality 3-point lighting kit. 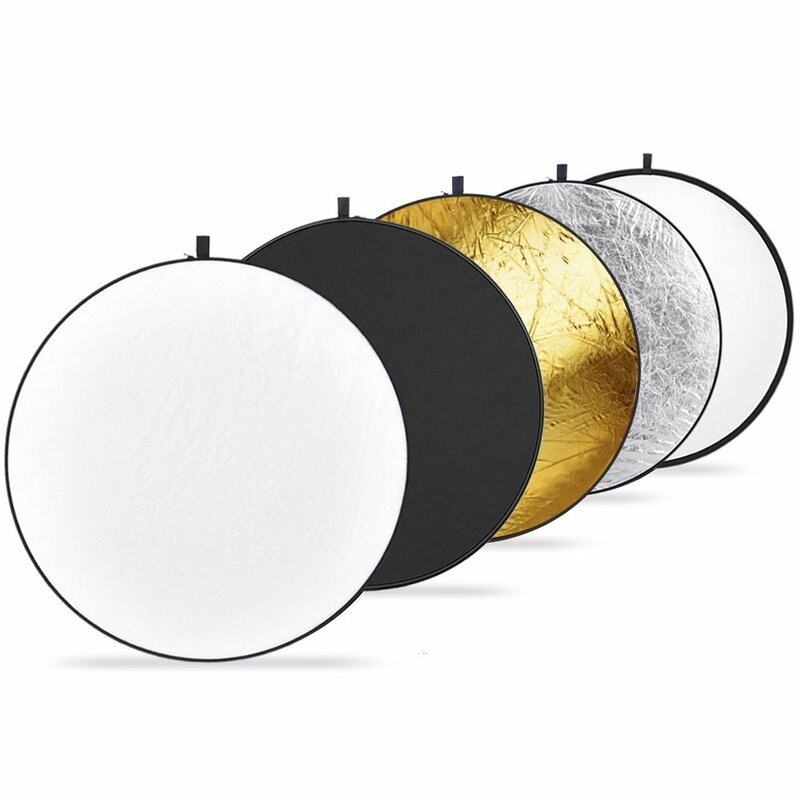 However, if your budget does not allow it don’t create light just modify it with a reflector disc. It comes with silver, gold, black, white and translucent. Those are the most popular reflector in photograph. There you go. A pretty high quality video set up gear list for under $100. Now you don’t have to sit on the fence wondering if your budget will lack. What does your church’s camera set up look like? Let us know!